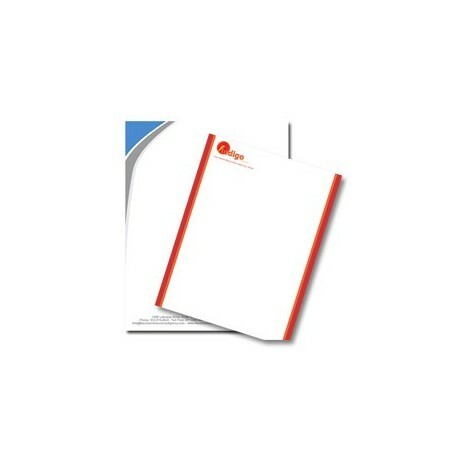 Instill confidence in your customers by having your letterheads professionally printed. Most important business to business communication is done via your letterhead, so don't risk looking unprofessional. 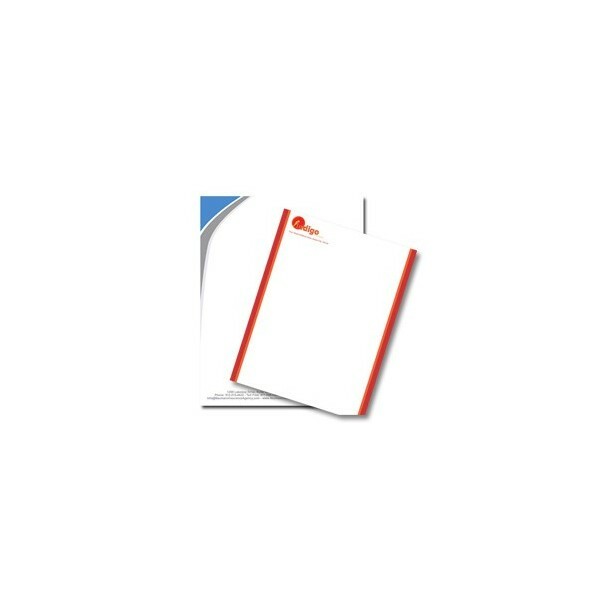 Our letterheads are printed on quality paper stock to give a feeling of strength and trustworthiness.